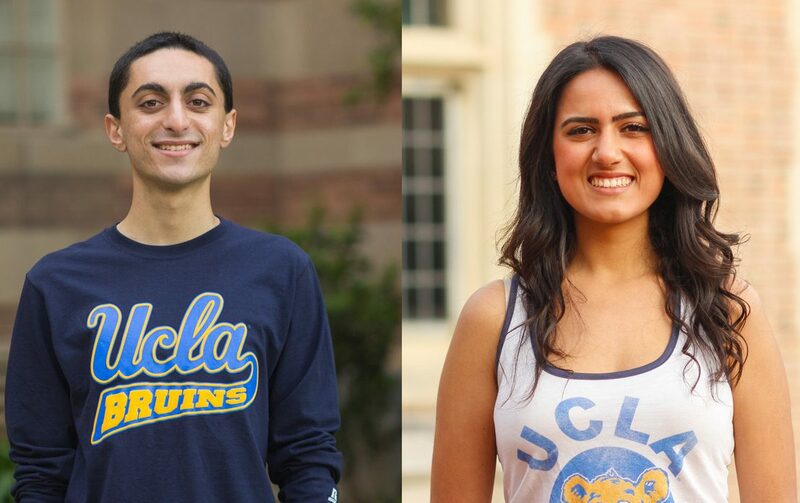 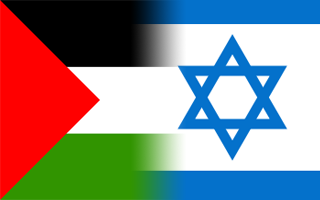 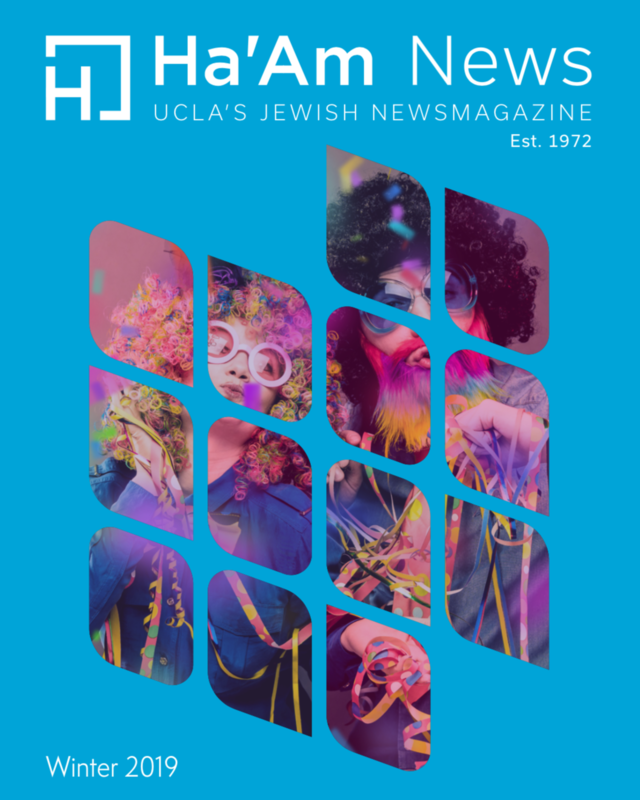 Generation “J”: Who are we? 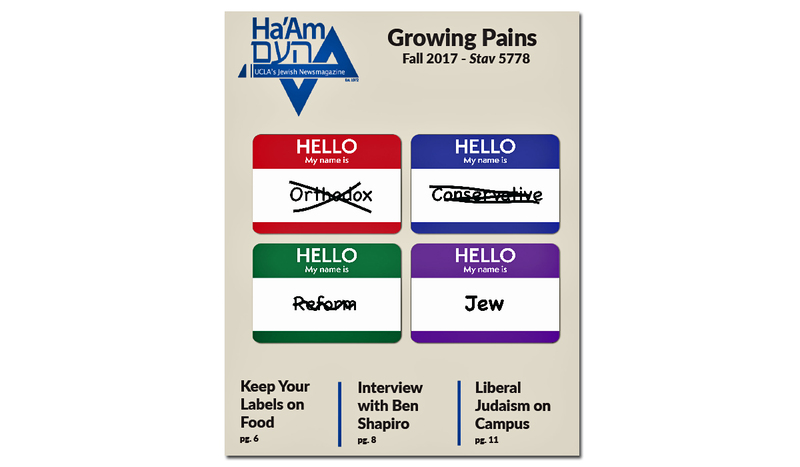 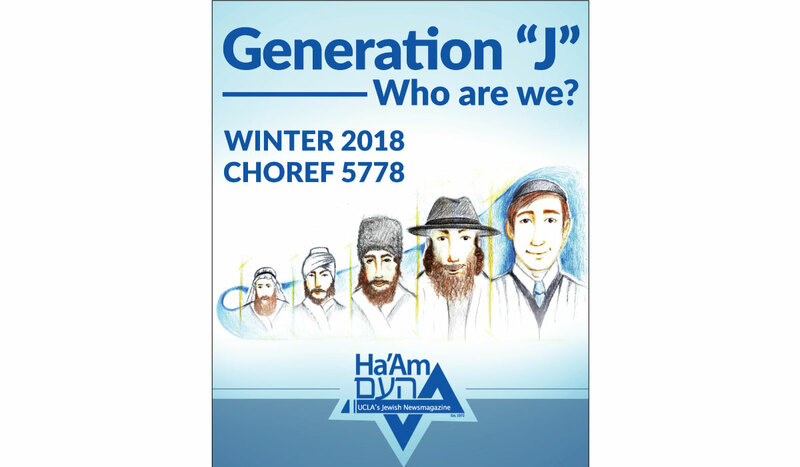 The Ha’Am team is proud to present our Winter 2018 print edition, Generation “J”: Who are we? 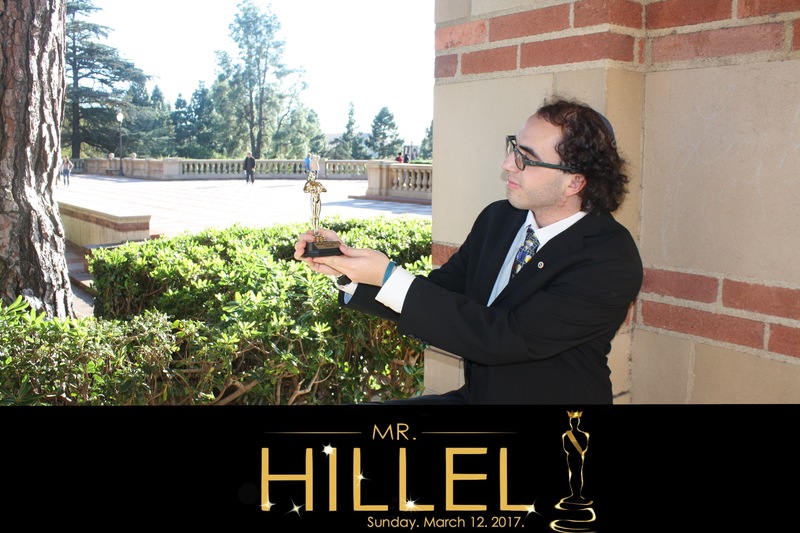 Along with SSI, the Bayit, Morning Minyan, and Sigma Alpha Mu, the Ha’Am Editorial Board has unanimously voted to endorse Joey Levin for Mr. Hillel 2017.